Sherborne is, perhaps, the most beautiful town in Dorset and has an abundance of medieval buildings, superb Abbey, world famous Schools and picturesque Almshouse. 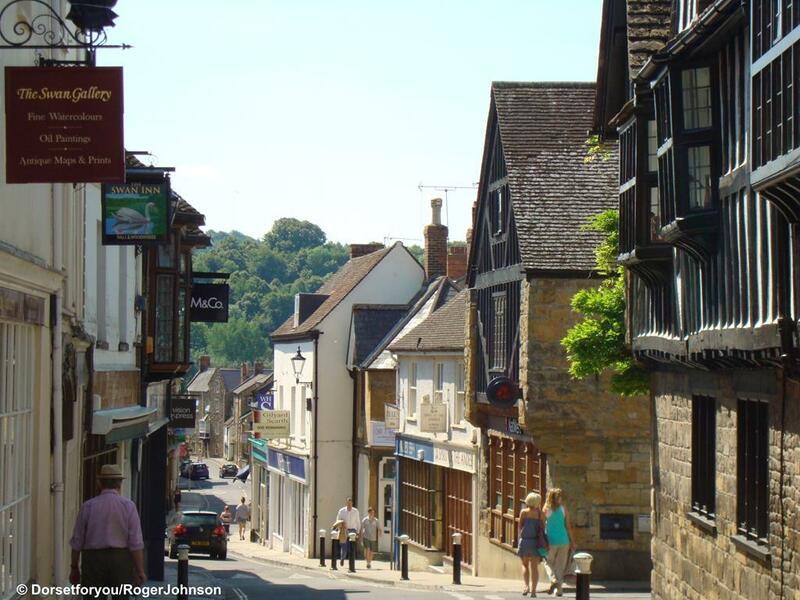 Sherborne has a lovely intimate atmosphere and is a delight to explore with an array of independent shops selling a variety of goods, including fashion boutiques and Art & Antique Dealers. Enjoy lunch in the one of the cafes, restaurants or pubs before we leave the town for a tour back through some of the charming rural villages of the county. A great day out. Estimated time of arrival - 11.15am approx - 3.5hrs visit approx. Return to the local area – 4.00 to 5.00pm approx.